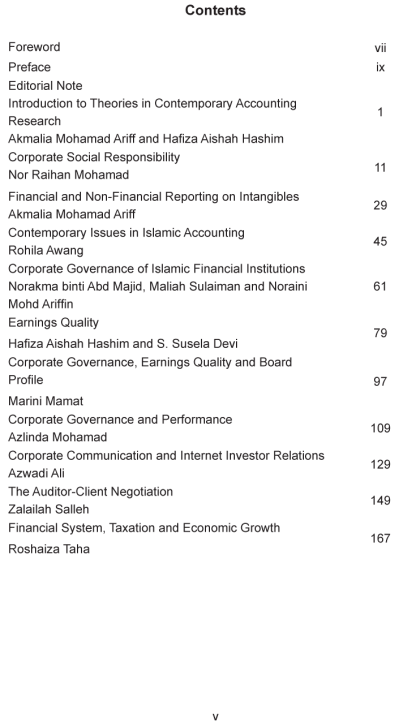 Theories in Contemporary Accounting Research compiles ten articles in various fields of accounting. 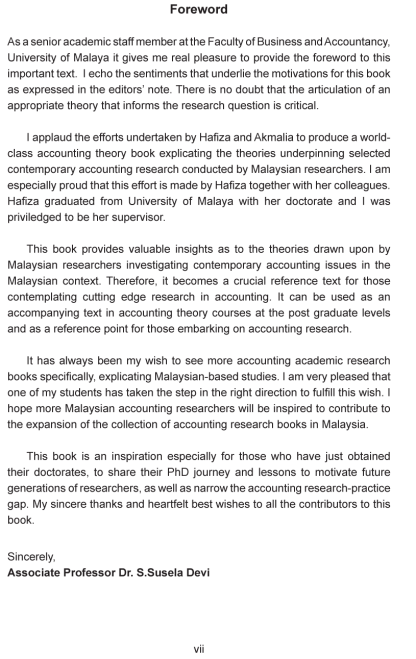 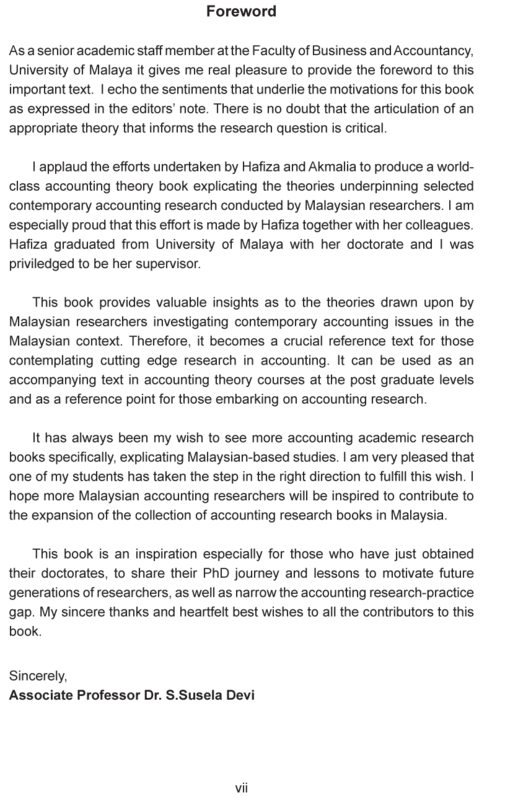 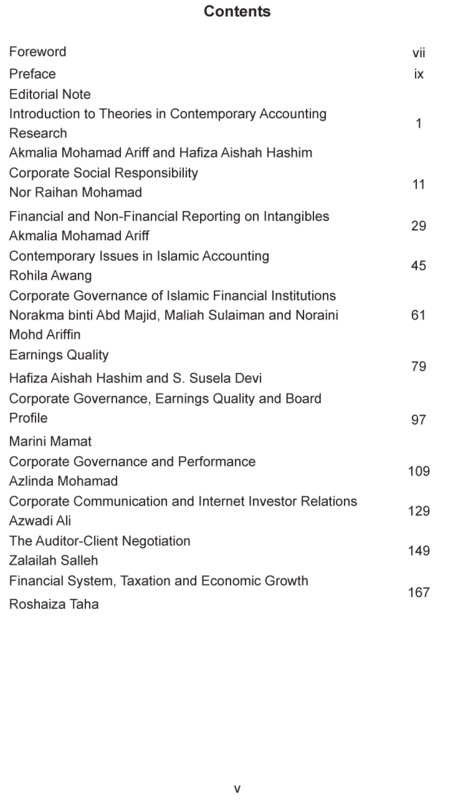 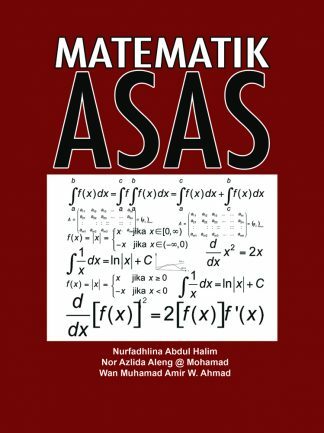 This compilation highlights the theories that become the foundation of contemporary accounting research in the Malaysian context. 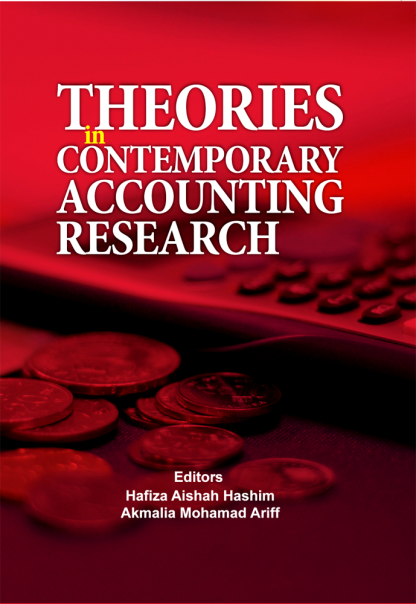 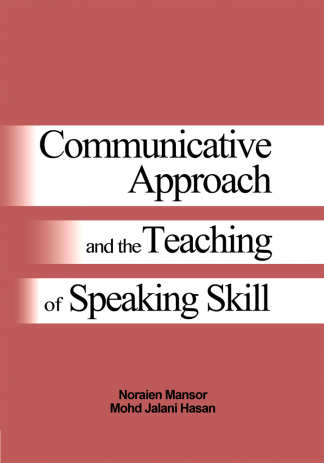 The review on theories in this compilation provides insights that can benefit future research and further assists in narrowing the accounting research practice gap.